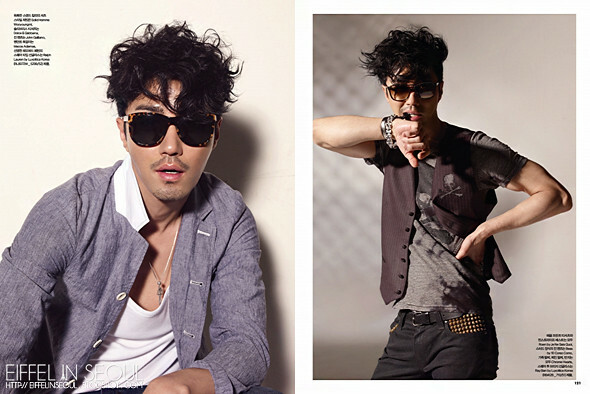 Actor Cha Seung Won (차승원) who stars in hit drama, 'The Greatest Love (최고의 사랑)' hooks up a shoot with Harper's Bazaar Korea for their June 2011 issue. 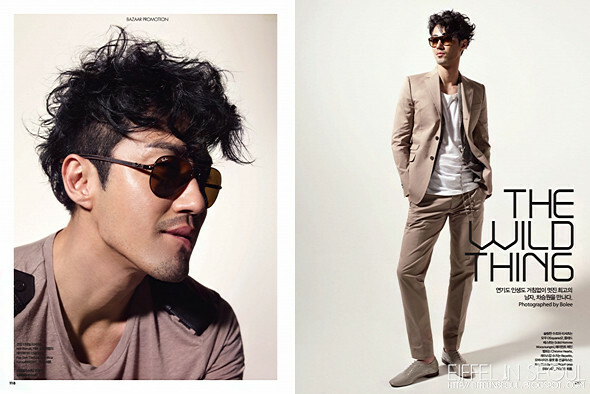 Cha Seung Won (차승원) models for Ray-Ban in The Wild Thing editorial shot by Bo Lee. 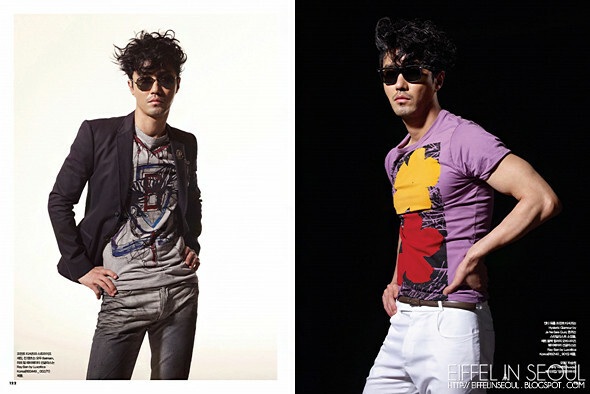 Donning on designer outfits from Balmain, Chrome Hearts, Dolce & Gabbana, Dsquared2, John Galliano, Neil Barrett, Ralph Lauren by Luxottica Korea, Repetto and more. Check it out!